China's leading director Zhang Yimou appears to be going back to what he is good at – making a realistic drama based on a solid story. The working title of the project is "One Second," with Zhang as director and as co-writer with Zou Jingzhi. 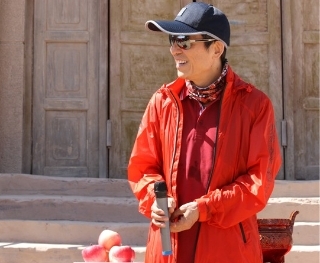 Zhang and Zou previously collaborated on two films, "Riding Alone for Thousands of Miles" (2005) and "Coming Home" (2014). Zhang rolled the cameras on Tuesday in Dunhuang, an iconic northwestern city in Gansu province that stands at the crossroads of two trading routes on the ancient Silk Road. He shot the films "Hero" and "The Great Wall" at the same location, and this time has called back many old colleagues experienced in the era of motion picture film. "This project has been a long-term concept for many years and is a memory of cine film." Set in the mid-1970s in northwestern China, "One Second" tells the story of a movie fan in remote farmland and a homeless female vagabond. 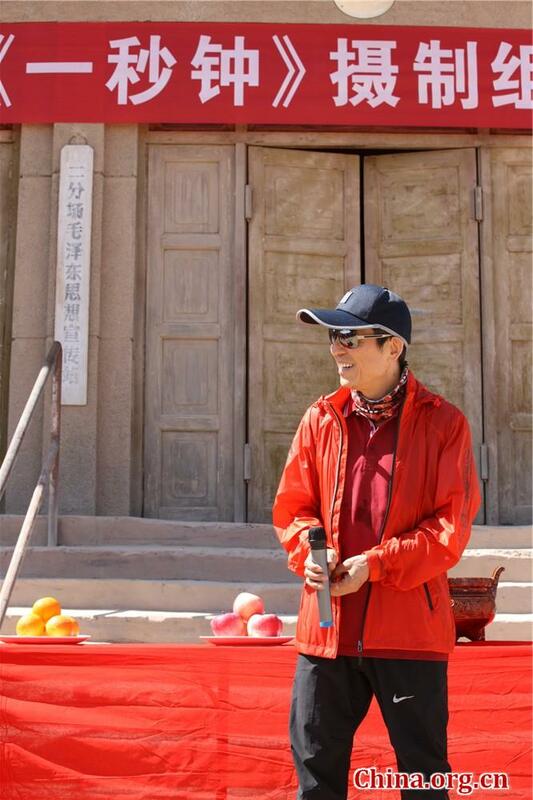 Actor Zhang Yi will play the leading role, while the leading actress is still being kept under wraps. Huanxi Media, which recently entered a deal with Zhang, will produce the film. Despite his enormous fame and reach within China's film industry, director Zhang's vision has not always played well with the public. He suffered both box office and critical failure for his Hollywood monster fantasy movie "The Great Wall" in 2016. But he may win back some hearts with his latest film "Shadow," a historical epic set in the Three Kingdoms era (220-280), which is due to hit Chinese theaters later this year.